Want FREE downloads, giveaways, tips, and inspiration on living your best life? 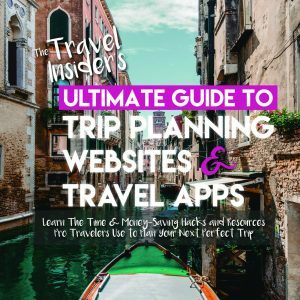 Subscribe and get instant access to our FREE members-only library of e-books, worksheets, handy tools and resources for travel junkies, foodies and bloggers. I’m so excited to share a recipe from my kitchen to yours! 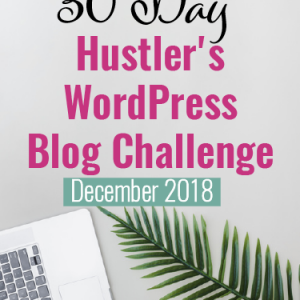 Please leave a comment here on the blog and post a pic of the dish for the ‘gram so I can see! Want FREE downloads, giveaways, tips, and inspiration on living your best life? 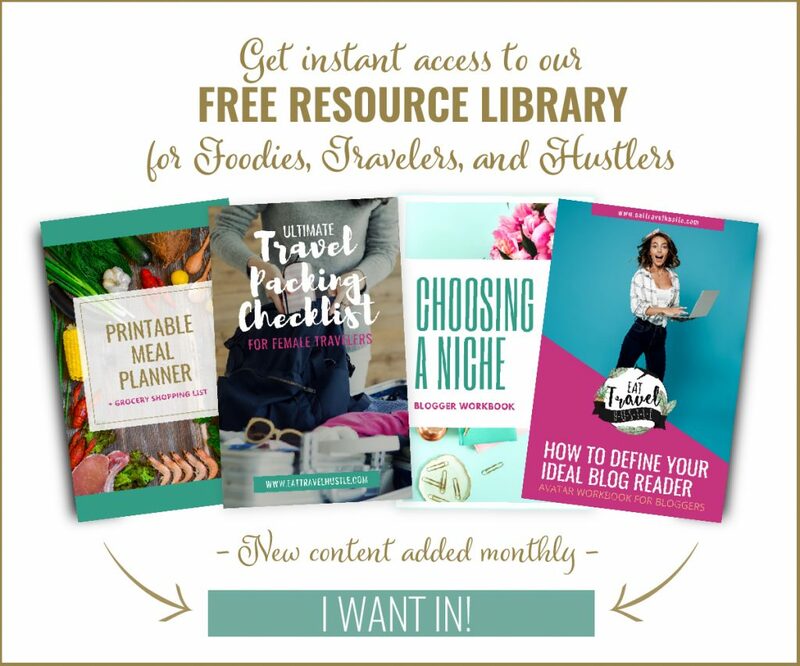 Join the Eat Travel Hustle tribe and get instant access to exclusive, subscribers–only content in our resource library when you sign up for updates for travelers, hustlers, and foodies! Choose a password to get personalized access to our resource library. Yes! I agree to get updates only about my interests plus exclusive offers in my inbox too!